For your attention is a beautiful Golden Gate Cigarette Holder made by relative famous Ukrainian manufacturer. 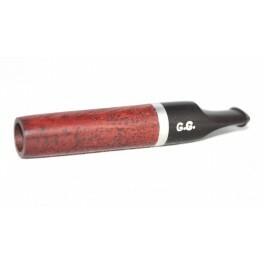 A cigarette holder is the accessory essential for every smoker and simply for people appreciating style and elegance. 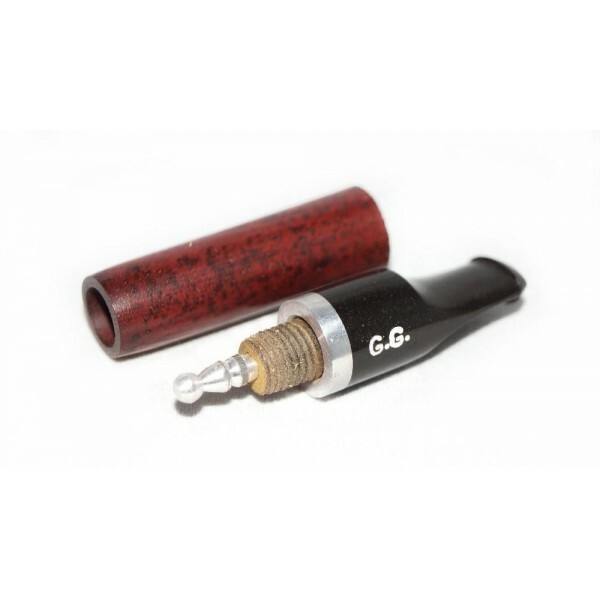 The holder is made of fruit wood with an ebonite mouthpiece. There is a built-in cooling filter which provides a holder with means for cooling the smoke. Thanks to this filter the pleasure derived from smoking is improved. Moreover, this cigarette holder prevents your hands and fingers from becoming smoke stained. If you are looking for a chic design and unbeatable value Golden Gate Cigarette Holder is the best solution for You! This holder accepts slim cigarettes such as the Virginia Slim.